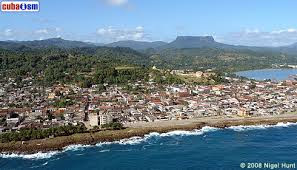 Home / Uncategorized / Why Baracoa? To be authentic in my writing, I always immerse myself totally in my subject. 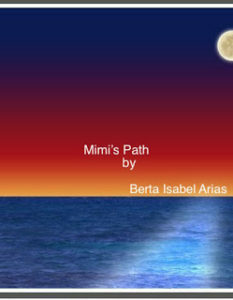 The prequel to Mango Rain (Lluvia de Mango) will be Mimi's Path (El Camino de Mimi), out this fall, and the story begins in Baracoa. After a few years of reading and studying everything possible about Baracoa, it was time for me to walk the streets, see the colors and breathe the air in this eastern tip of Cuba. Arrangements were made for me to visit and learn from the archeologists, historians, artists, green medicine healers, and community leaders who know and preserve the unique character of this part of Cuba. 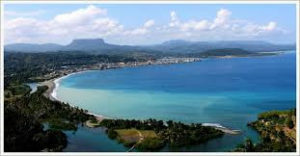 Now, after having spent time in this beautiful part of Cuba with some of the loveliest people I've ever met on any trip, I'd return to Baracoa in a heartbeat—although next time maybe I'll skip the 18 hour plus bus trip and fly instead.